Welcome To Caterham Racing . manufacturers of the iconic Seven model which first put the Lotus name on the map! Caterham F1 2012 Driver lineup ? Looking for the official Caterham Cars website? 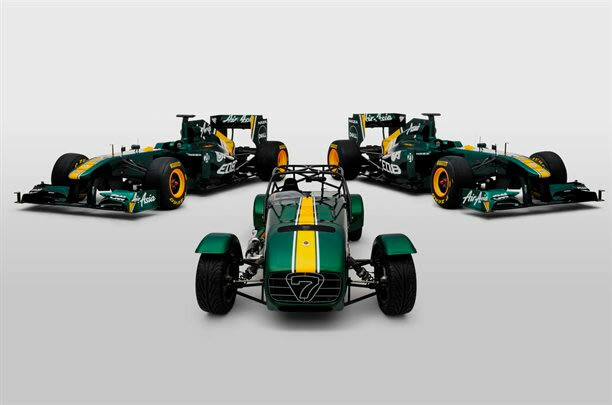 Looking for the official Caterham F1 / lotus racing website? Web Design Agency - Website Design by Webheads.